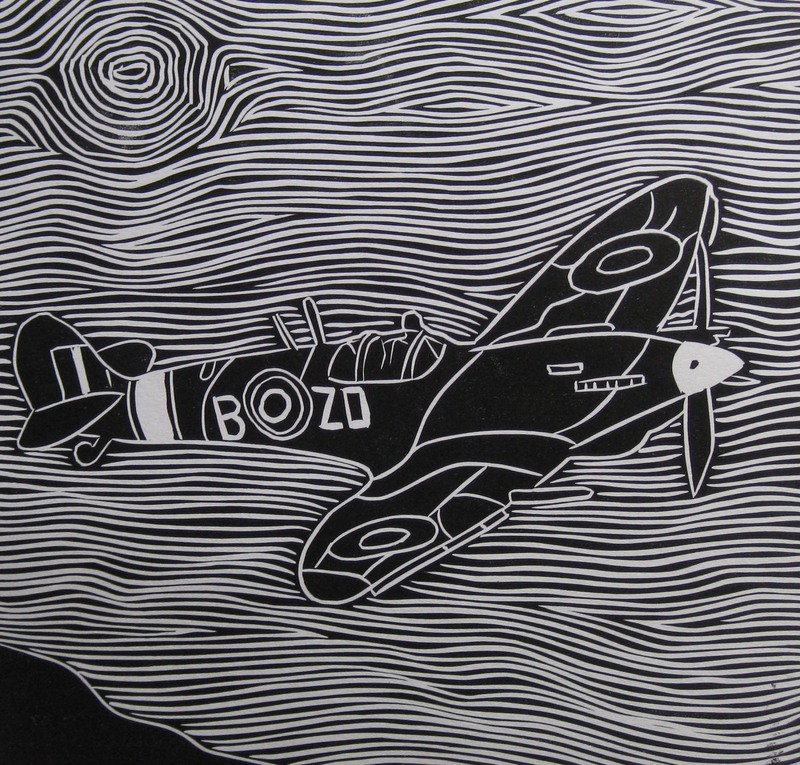 A Lino cut of a Spitfire in readiness for the Craft Marquee at the Shoreham Air Show which takes pace over the weekend of 31st August and 1st September. Hopefully more new images to follow! Tickets available to purchase at The Shoreham Gallery, Brunswick Road, Shoreham, Orion News, Hassocks and many other places around Sussex.